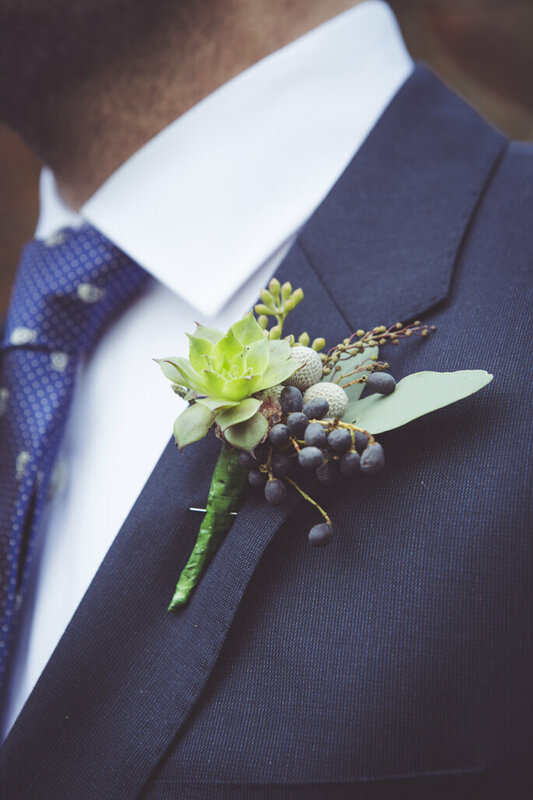 We tend to focus on the bride’s style and often forget that the groom’s style also deserves a bit of our attention, after all the groom is one of the main stars of the show. The way the whole look is put together depends on the location and tone of the ceremony, similarly to that of the bride’s. It’s essential that the groom looks as sharply dressed as the bride, and an impeccable suit is just the starting point. Whether it’s a classic morning suit, a tuxedo, a three piece suit or smart casual separates, perfection is in the details so accessories are a must – especially to inject a bit of personality and feel like the man of the day. So we’ve kindly selected a few accessories that scream I do for 2016 and you can get plenty of wear out of them even after the big day! Starting at the top, ties really cannot be ignored. We definitely think they give serious suave factor to a well suited groom. They can also add a splash of colour and originality with prints and daring designs. There’s one for every taste, in every colour and style, and they can take the whole look to another level. 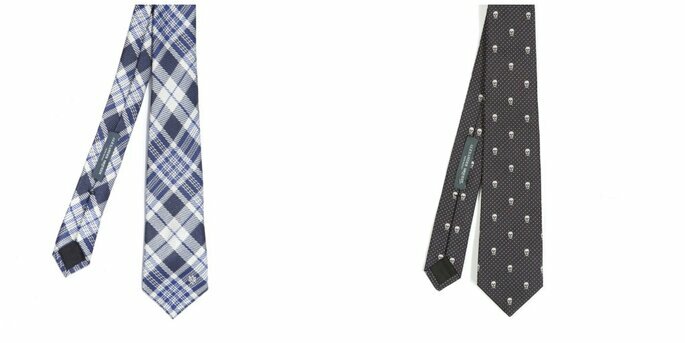 You can’t beat the classic tie. We love that you can wear them differently depending on the colour and print, it doesn’t always mean super formal. However a more modern look can involve a skinny tie or bow tie. 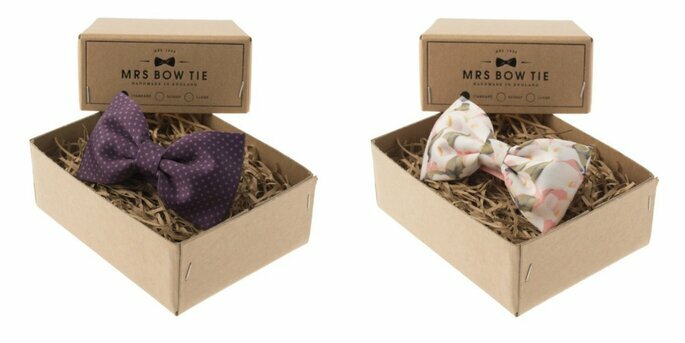 Why not use the tie colour to match your wedding decor? 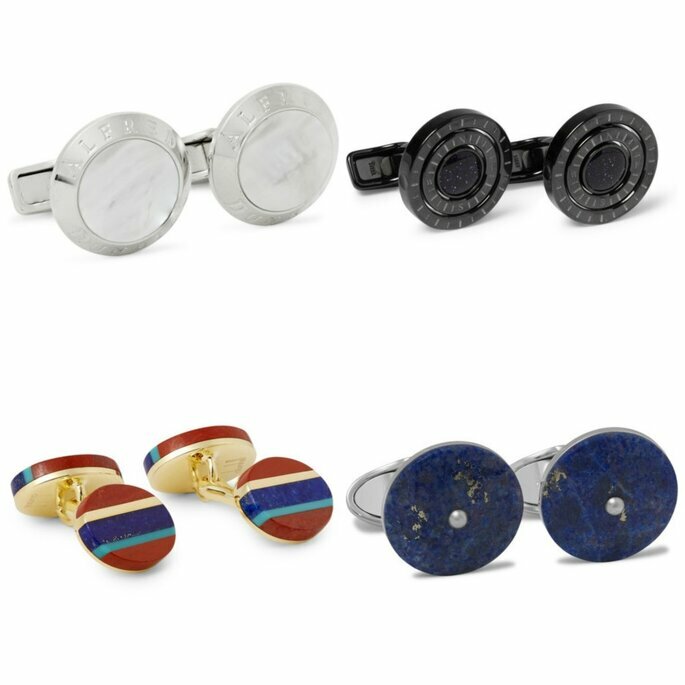 Not to be overlooked as an accessory, cufflinks demand some serious attention and are one of the most stylish ways to show your personality. Go for snazzy coloured ones or engraved ones as a wonderful memory of the day. The ones shown below will really set you apart from the crowd. 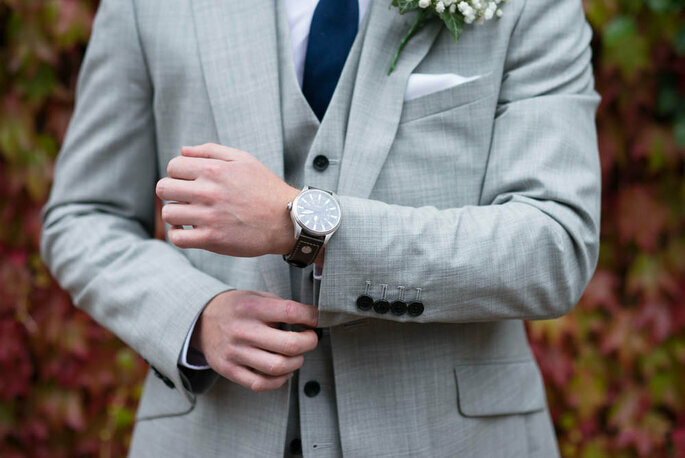 It’s hard to truly ever guarantee that the groom will always be on time, but wearing one of these bad boys makes checking the time such a pleasure that lateness will certainly be less likely! 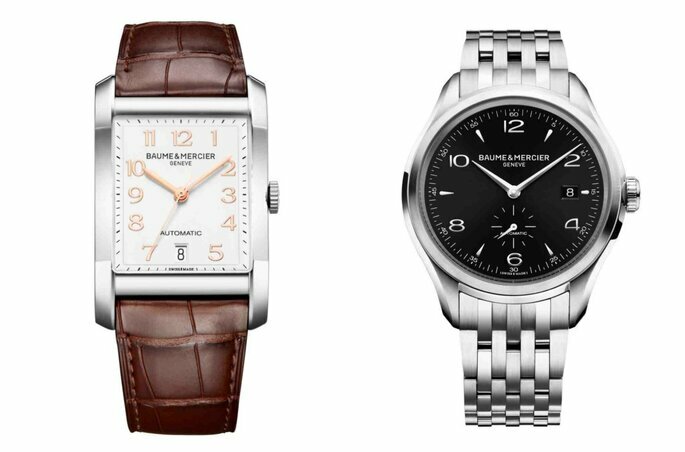 A classic watch is the obvious choice for maximum impact but you could also be a bit more playful by going for a time piece with a fabric strap. 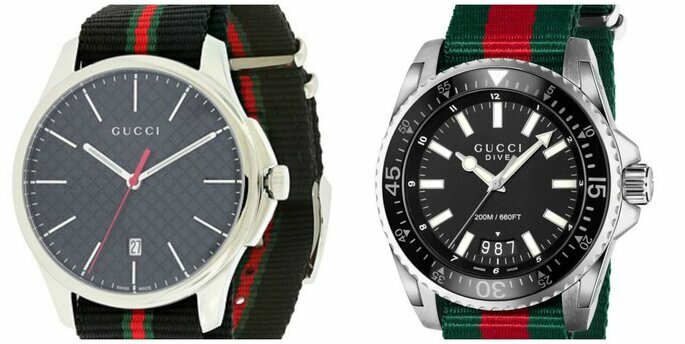 It’s traditional for the bride to gift the groom a watch so have a look at the ones we love below for some inspiration. 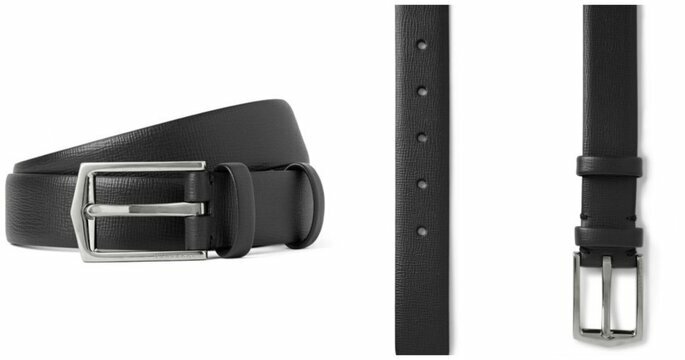 A black belt never gets old and it’s something well worth your money as it can be worn again on countless occasions, same goes for a smart brown belt. 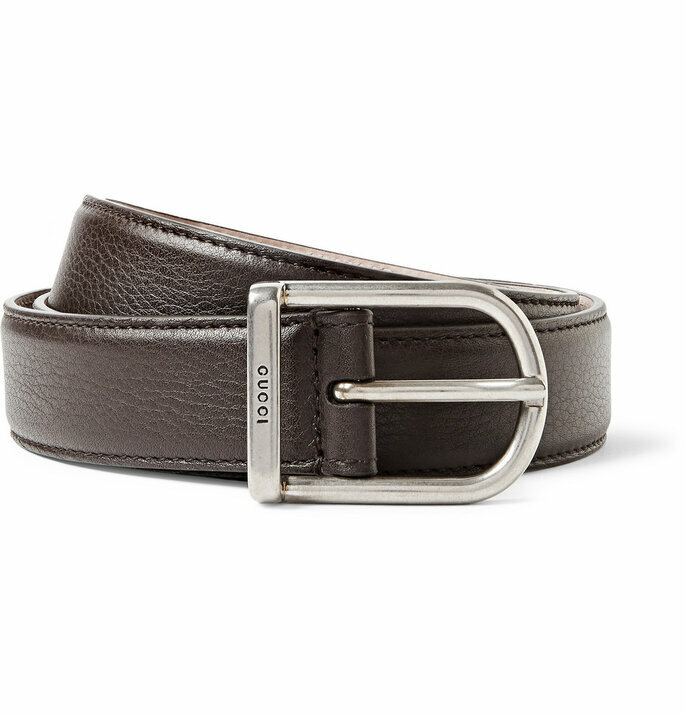 The rule is that you match the colour and finish of your shoes with your belt, but since it’s your day feel free to make your own rules! 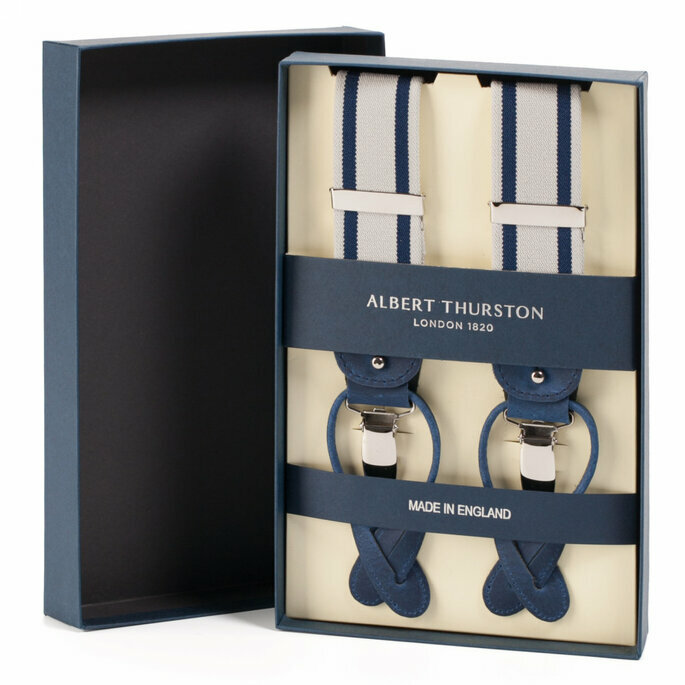 Braces are another option, especially if you are keeping things smart casual. They can add a great retro and chic vibe to your outfit and help keep your trousers on while you are throwing mad shapes on the dance floor! Finally, the all important shoes. Believe it or not shoes are a biggie and many an outfit can be ruined with bad shoes, so please make what you wear on your feet a priority! 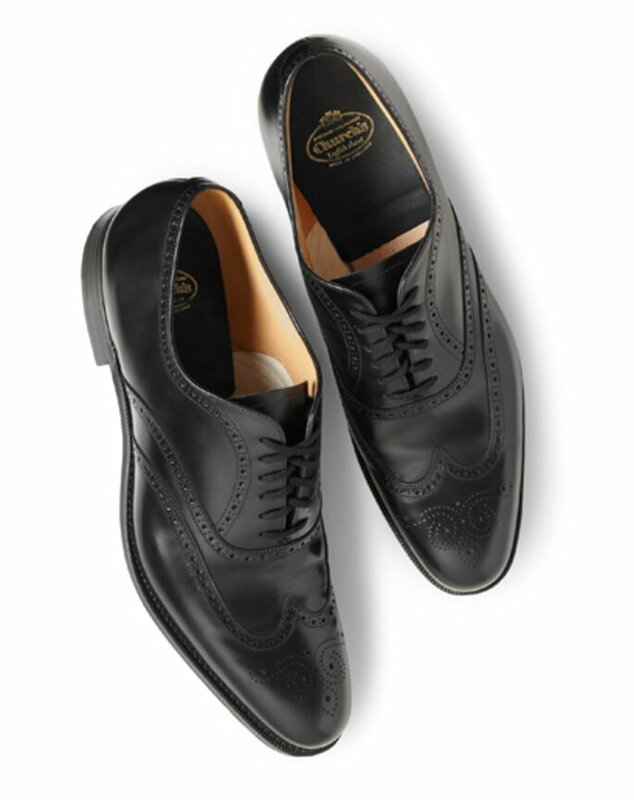 If you are keeping it formal, the Oxford shoe totally looks the part. However, there are other options such as monk shoes, moccasins, and other formal loafers. For the more daring, fashion forward grooms out there, slipper shoes are also rather dapper adding a cool statement to your look. 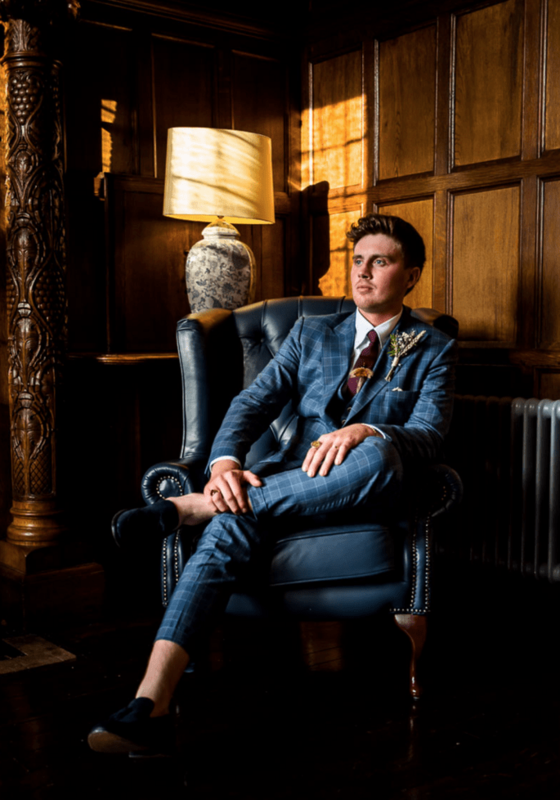 There you have it, a few tips on how to accessorise and stand out as a groom on the big day, but as is the rule for everyone attending the wedding do not under any circumstances upstage the bride. A bride and groom’s style should always complement each other as you will both be working as each others accessory on this day and forever more! 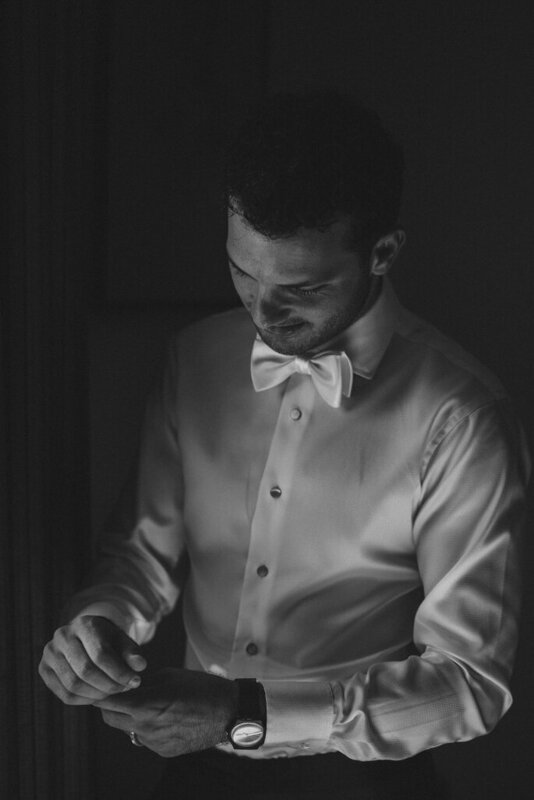 For more groom style trends check out our gallery!